Fabrizio Poggi has played with what seems like every notable blues performer that has been active over the past few decades. He has released fifteen albums (if I counted them right), and though he is based out of Italy, many of them were recorded in the United States. Two of his more spiritual efforts have been 2008’s Mercy and 2010’s Spirit & Freedom; his latest album, Spirit of Mercy, is a compilation of the highlights from these two albums, with a few alternate takes. This ends up being a neat combination of blues and spiritual tunes. Not surprisingly, Fabrizio takes care of the harmonica chores, as well as many of the vocals – but keep in mind there are plenty of featured artists sharing this role. 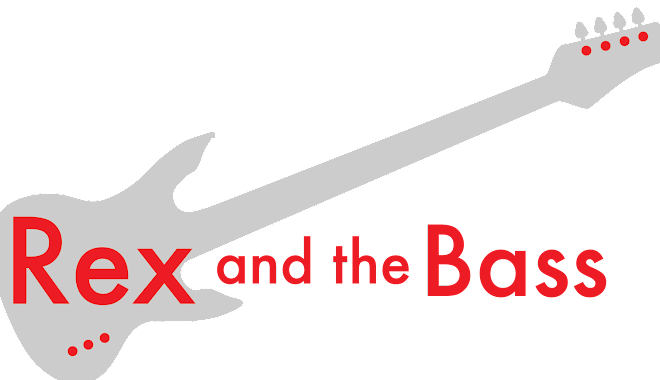 Joining him are Roberto Re on bass, Stefano Bertolotti on the skins, Bobby Sacchi on accordion and vocals, and the trio of Maurizio Fassino, Gianfranco Scala and Francesco Garolfi on guitars and vocals. You will find that these are all first-call artists, and there is not a missed cue or clunker note on this CD. There are plenty of other guest artists on this collection, including Tejano accordionist Flaco Jimenez on “Jesus on the Mainline.” This is a live track, and there is a lot of great stuff going on in this countrified blues song. An uncredited female vocalist tears this song apart as she harmonizes so well with Fabrizio. Flaco is given plenty of room to work and he shows exactly why he is a living legend of the squeeze box. If this song is any indication of what Poggi’s live show is like, I will have to try to see one of his live shows some time. 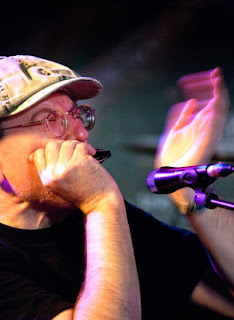 Another featured artist is one of my favorite singer/harmonica players, Rob Paparozzi, who appears on “Nobody’s Fault But Mine.” He trades vocals and harmonica licks with Poggi and it is great to see that Fabrizio is willing to share his stage with so many great talents. My favorite tune is the most intimate song in the collection, “Precious Lord,” which highlights Fabrizio’s emotionally wrought vocals over a base of beautifully-picked acoustic guitar. He uses his harp well too, and this song is so well recorded that all of these elements come together perfectly. Poggi also does a mean rendition of “Amazing Grace” on his harp, with the sound of a hammer driving nails into a cross in the background. We get to see a piece of the man’s soul here. I admire the cleverness that Fabrizio showed by taking the best parts of two good albums, and combining them into Spirit of Mercy. Though this work is a fine example of harmonica talent, the bigger story is the excellent cross section of blues and blues-based spiritual music that is found within. 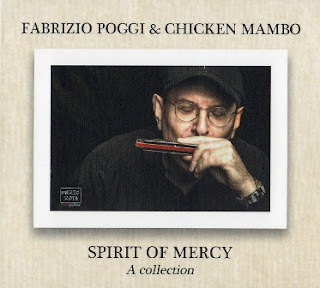 If you do not have any Fabrizio Poggi albums yet, listening to this one would be a great way to experience his music, and possibly to start your own collection of his catalog. Check it out! Thanks for the introduction, Rex. I will check him out!